We sponsor our National Sales Manager; Justin Tomsett every year in completing the world’s most challenging cross-country mountain bike race. 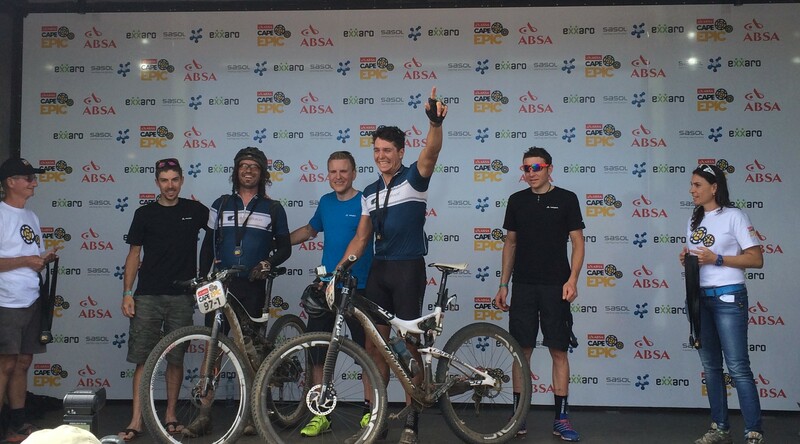 On completing his 5th ABSA Cape Epic and becoming an AMABUBESI. 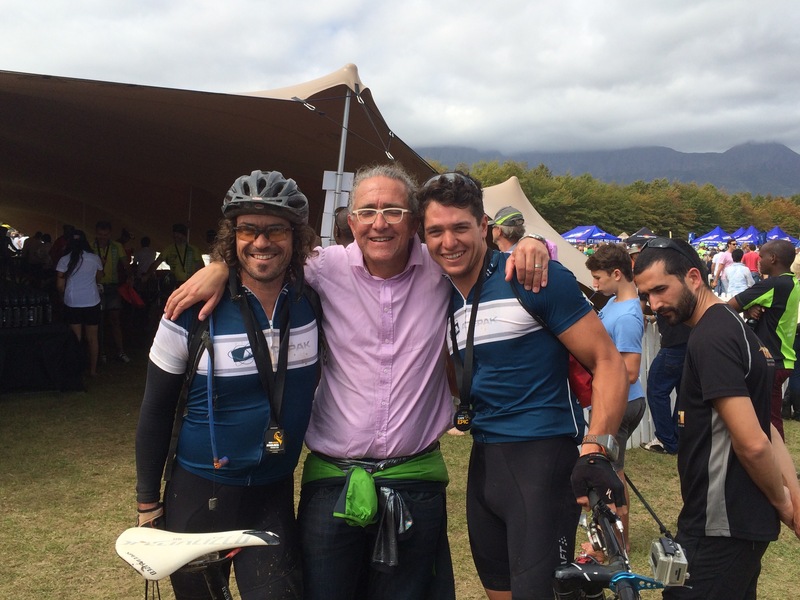 CEO Dave Grobler takes pride in going to the Cape Epic every year to support his National Sales Director.